London – 23th April 2014—Nearly two-thirds of CEOs around the world say the international tax system is in urgent need of reform and 70% say the impact of tax on their company’s growth is among their top concerns. 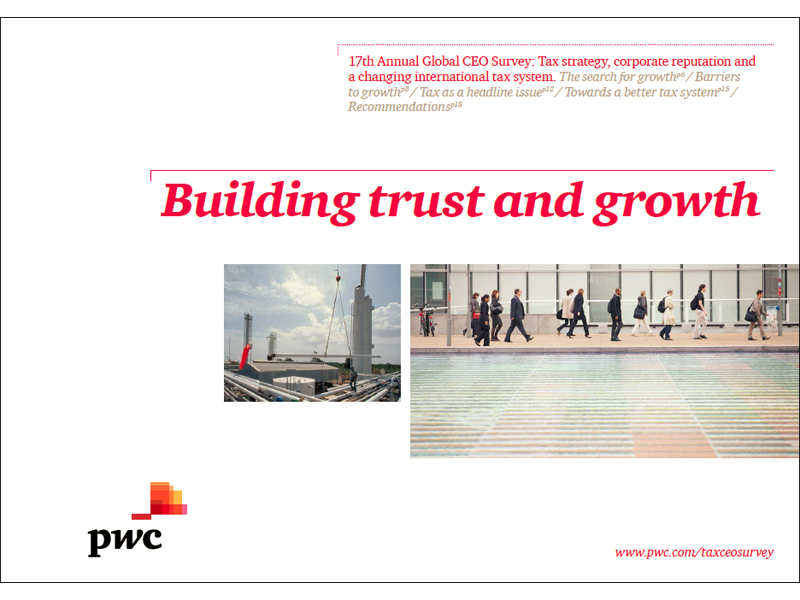 In a new paper, ‘Tax strategy and corporate reputation: Balancing trust and growth,' PwC analyses CEO attitudes towards tax policy issues and offers companies an approach for creating coherent tax strategy. 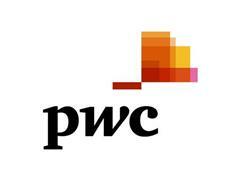 PwC firms comprise the world’s largest network of tax advisers. The paper finds that tax strategy and policies are best dealt with by the Board of Directors and should include consideration of such issues as impact on stakeholders, transparency, governance and controls and communications. It also examines the data on the impact of rising taxes on business, CEO opinions on tax transparency and the prospects for international tax reform. The impact on society of corporate taxes far beyond the often controversial tax on corporate profits, the paper notes. Companies also pay employment and benefits taxes, property taxes, indirect taxes such as VAT and sales taxes, and many other direct and indirect taxes and tax costs. All contribute to the total tax picture in a jurisdiction the degree of confidence companies have that tax issues will be handled fairly and openly. For CEOs, tax reform is the single biggest issue that needs to be addressed; 65% said that the international tax system doesn’t meet the needs of multinationals. However, just 27% feel a consensus on tax reform can be reached among the G20 countries in the near future. As CEOs expand their operations at home and abroad, the tax burden is seen as a major barrier to growth; 70% of CEOs cite the impact of tax and its potential to affect growth as a concern, an increase from 62% last year. 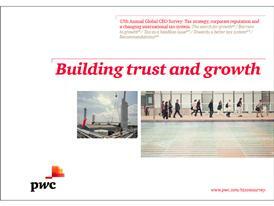 CEOs are extremely aware of the need to rebuild the trust between business and stakeholders. 49% said that a lack of trust in business hampers their prospects for growth, an increase from 37% last year. Many CEOs are emphasising the importance of promoting a culture of ethical behaviour in business decision-making; three-quarters agreed that it was important that their company was seen to be paying its ‘fair share’ of tax. Overall, 63% of CEOs worldwide say that government tax policy and the competitiveness of local tax regimes are key factors in decisions about where to operate their business. CEOs have little confidence that their own government or the international community will succeed in making the tax reforms that they need. Just 21% of CEOs felt that their government had been effective in creating a more internationally competitive and efficient tax system. "PwC" refers to the PwC network and/or one or more of its member firms, each of which is a separate legal entity. Please see www.pwc.com/structure​ for further details.